S&D Home Concepts has been providing Salt Lake and Utah County with quality home audio/video installation at affordable prices. We’ve earned the trust and praise of our customers because we do the job right, on time, and affordably. We do it all, from the most basic audio/video system installations to complete home and commercial theater installations. We perform quality home automation pre-wiring, home theater surround sound system installations, computer networking, aesthetically pleasing satellite installations, and more. 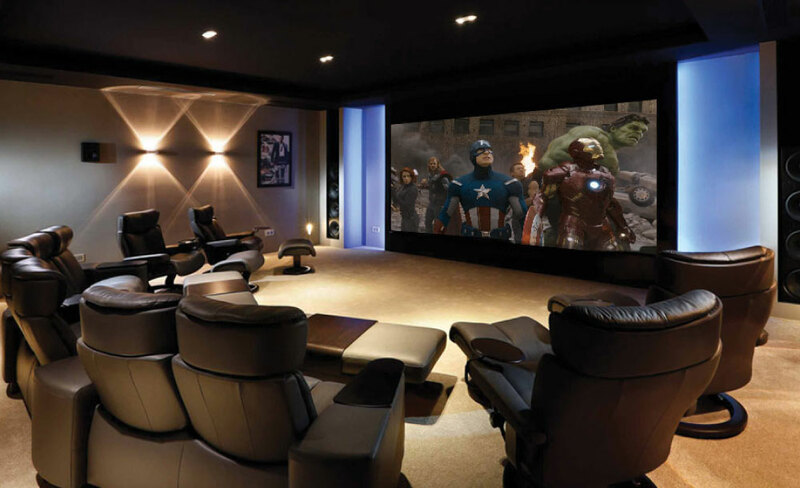 The installation of your low-voltage wiring in your home is the heart of your home theater system. 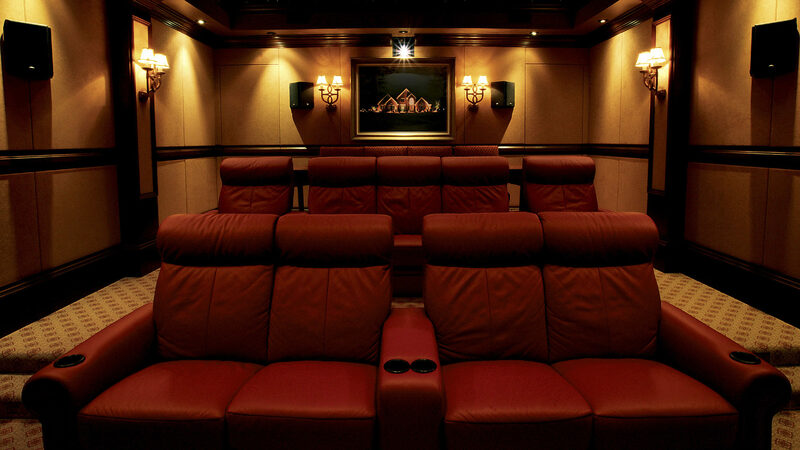 It’s critical to have your home theater wiring done properly to avoid problems later. The perfect time to save money and update your wiring to meet your present and future needs is during home construction or retrofitting of your home. But we are experienced in working with rooms that are already finished. We’ll examine all of your home theater, cable, satellite, computer networking, Internet, and telephone options with you and provide a free quote. Who says you can’t have it all? Everyone needs a place to relax and have fun with friends and family. Creating a media room that can keep everyone happy is an art. 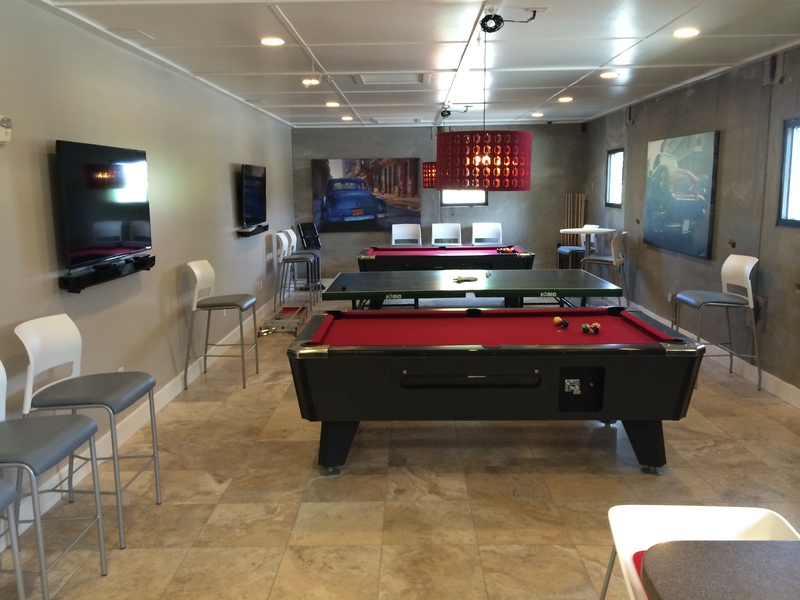 Let us help you get the perfect setup for your media room, man cave, rec room, or whatever you want to call it. We know how to set up a perfect multimedia experience that will give you and your friends the best audio/visual experience possible. We know that the needs for each job are unique, so give us a call and tell us what you are wanting and we’ll get you a free quote. Surround sound enhances the way you experience entertainment at home and in the cinema by creating the optimal environment for all of your favorite content. Surround sound enhances the way you watch and listen to movies, music, and other entertainment. Conventional stereo creates dimensional sound in front of you, but surround sound adds to the stereo experience by delivering sound from the sides, behind, and even above you—creating a natural, multidimensional sonic environment based on the science of how humans hear. With surround sound, your entertainment springs to life, putting you in the center of the action. 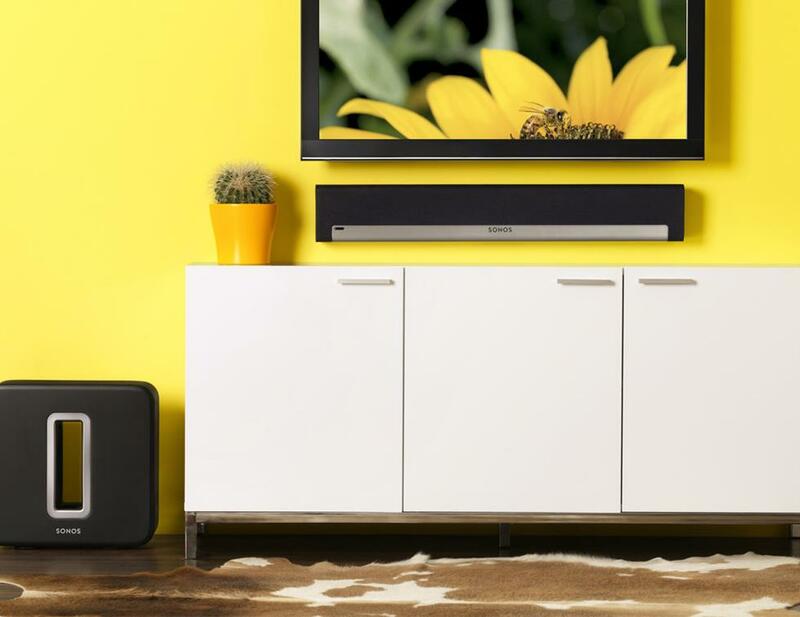 With all the available options out there, shopping for a sound bar can be slightly overwhelming. Luckily, we’ve done your homework for you. Call us for a free quote to find the system and setup that will give you the best value for your needs.